Ear surgery, also known as “ear pinning,” is technically called otoplasty. According to the 2015 Statistics Report from the American Society of Plastic Surgeons, otoplasty surgery is the fourth most popular procedure performed for children age 13-19. The same report also found that children age 13-19 make up a significant 28 percent of otoplasty patients. While the procedure can be beneficial for patients of all ages, children can sometimes benefit most from having overly-large or disproportionate ears fixed. Children with physical differences are especially vulnerable to schoolyard bullying and ridicule, causing increased feelings of discomfort and a negative body image. These are incredibly unfortunate and heart-breaking truths found all too common in growing up, but we’d like to help in making the process as easy and painless as possible. 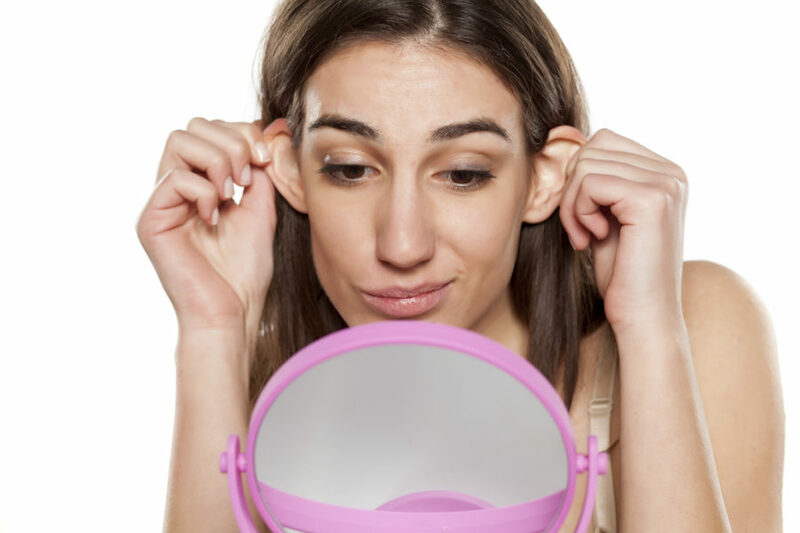 The otoplasty technique we choose for each patient depends on the shape and size of the ears as well as the proportions of the patient’s other facial features. In any case, permanent stitches will be placed in the natural folds behind the ears to hold them into their new position. These stitches are well hidden and should not be noticeable to anyone, nor should they result in any discomfort after the initial healing period. Because of the permanence of this procedure, any growth in child patients will not impact the results of the procedure or result in the need for additional procedures. We work to make the process as easy and comfortable as possible for all of our patients. Recovery is usually very quick. In most cases, discomfort will subside within one to two weeks, allowing patients to return to work or school comfortably. If you or your child are dissatisfied with your ears and are interested in otoplasty, please call us today at (404) 257-9888 to schedule a free consultation!